Update: Arrival of kegs has been delayed – new kick off date to be confirmed! For their 2019 celebration of St Patrick's Day, the crew at The Fifth Province decided that one day clearly isn't enough to do things justice. Instead, they've lined up some special beers from the Emerald Isle to pour across their taps for an entire ten days. From March 15 until March 24, the crafty Irish pub in St Kilda will be tapping beers from two of Ireland's best known craft breweries: O'Hara's and Eight Degrees. 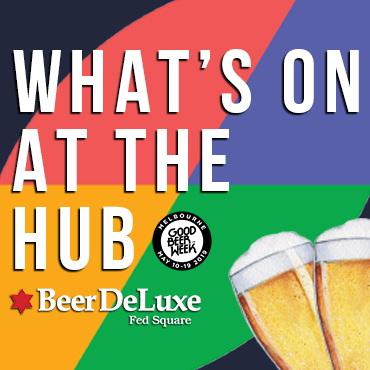 Head along to try their beers, including some exclusives, while enjoying live music and beery food specials throughout the showcase. Crafty Cabal members will also be able to get their hands on $10 tasting paddles throughout the ten days. Just look out for the offer in your member's area from March 15.